Indoor Aeration Formula. 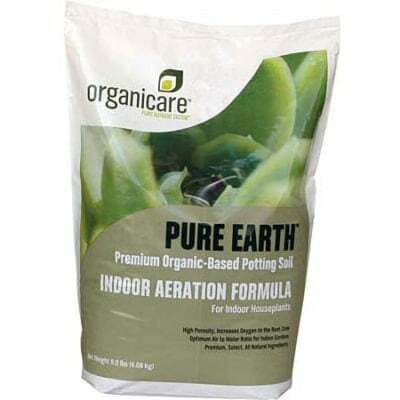 Organicare Pure Earth is an organic-based potting soil specially formulated for indoor applications. 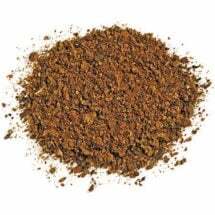 A premium blend of all natural ingredients, this product will insure that your plants receive all the benefits that only organics can provide. 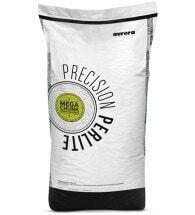 Fill container and moisten prior to planting. Shake excess soil from roots and add plant to container — cover roots with media. 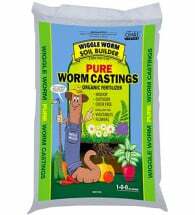 Gently compress around plant roots and fertilize as needed. 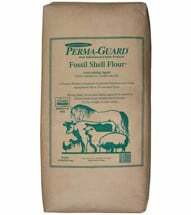 Ingredients: Coir fiber, composted forest product, compost, pumice, perlite, humic acid (Humega – derived from leonardite ore), seaweed (Seaplex – derived from Ascophyllum nodosum), fish meal, alfalfa meal, composted poultry litter (Pure) and earthworm castings.